Blocked Drains? 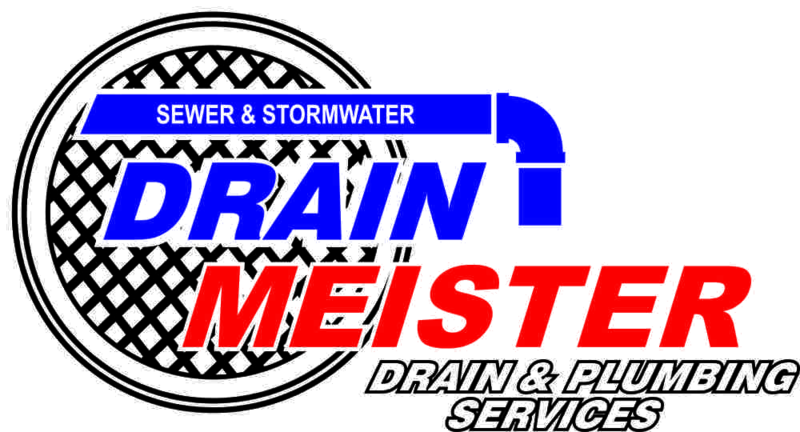 Call Drain Meister! Leaks Cost Money – Let Drain Meister Help! Common in the home and in business premises, water leaks in the plumbing system can be costly and also may cause damage. The amount of water lost in one year thanks to even the smallest of leaks can be colossal, and finding such small leaks can also be very difficult thanks to the hidden nature of plumbing systems. If you suspect you have a leak – perhaps you have noticed an increase in water bills yet are using no more than usual – you need to sort it quickly, and Drain Meister are the experts in finding and repairing leaks….